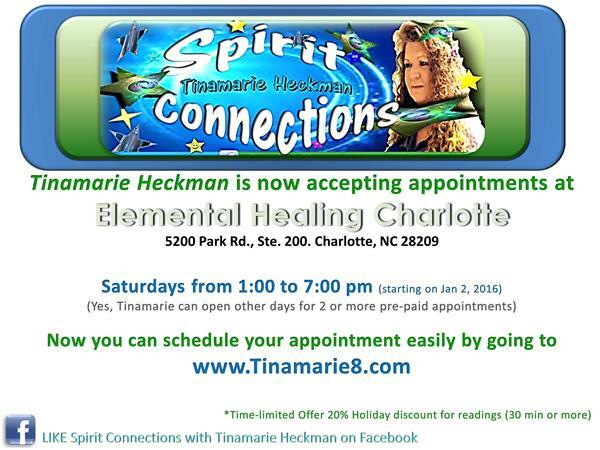 Tinamarie Heckman is a compassionate, practical, sensitive and trustworthy, Psychic/Medium with 20+ years of experience. She is a Spiritual Medium, Animal Communicator, and Spiritual Confidant. 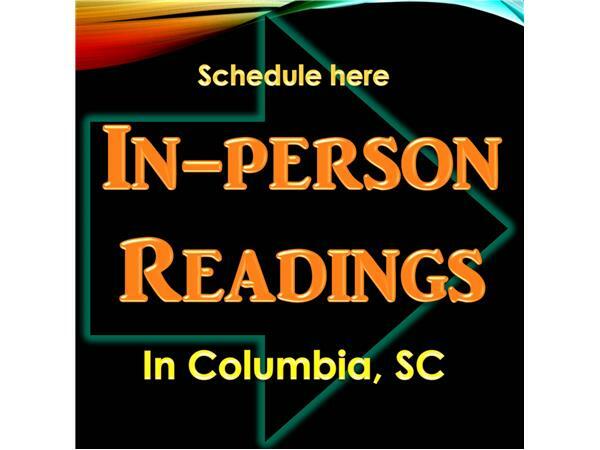 She has the ability to bring insight, clarity, understanding and direction into your choices involved in your current Love life, Career, Spiritual path and other areas of your life. 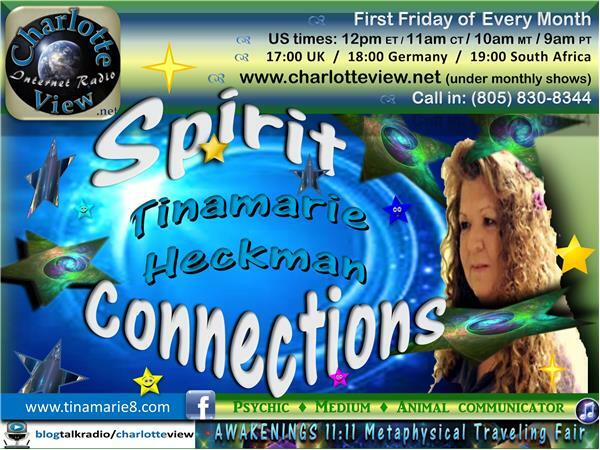 When you call Spirit Connections, Tinamarie will take your question and discuss it with Spirit Guides, Animal Companions or departed loved ones. 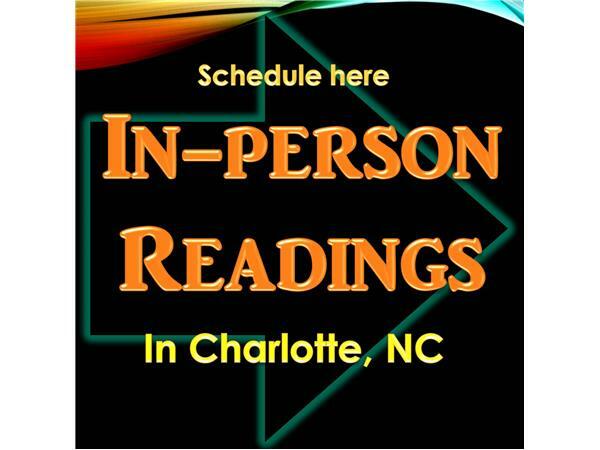 The spiritual advice will also guide you on issues that you are facing in your life, confirm your choices and decisions and support your own personal mission and purpose. Bridge the gap between your spiritual world and your daily life. 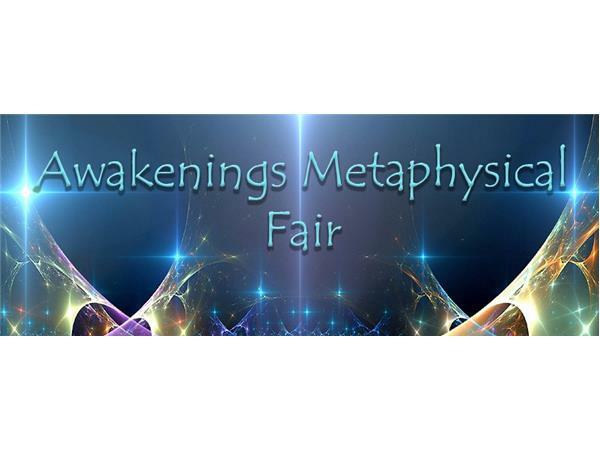 Empower yourself to continue to seek higher meanings in the everyday circumstances of life. Get clarity to make better life choices. Contact the spirit world, your departed loved ones & guides. Communicate with your animals, death or alive. 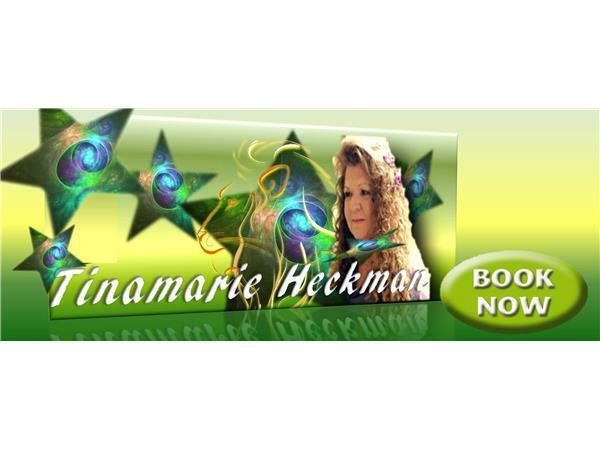 Tinamarie touches the hearts of millions of Americans and shows them the areas needed to focus their awareness to create the outcomes they desire for their highest good.